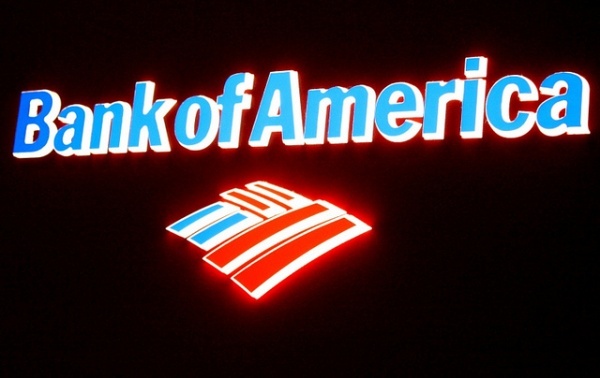 Your Loan was transferred from Bank of America…Now what? It is very common that a servicing transfer may occur at any time during the short sale process, especially with many Bank of America loans. Bank of America services mortgage loans for hundreds of investors. As a part of normal servicing, investors may decide to release or transfer servicing from Bank of America to another company. The transfer of loan servicing is a common practice across the industry, and occurs for a variety of reasons. At certain times investors choose to partner with other servicing companies to help meet the needs of the investor. Servicing may be transferred on first, second or stand-alone liens. 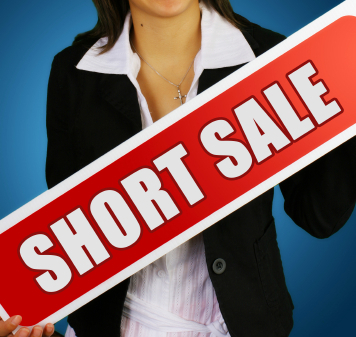 You should contact the new servicer to determine what steps need to be taken to continue with the short sale. Great Expectations Management – Should First-Time Homebuyers Really Be Losing Interest in Short Sales? First of all, I love the HousingWire news feeds. If you aren’t subscribed to a RSS feed or aren’t keeping tabs via Twitter, you should. Check out www.housingwire.com. This article was posted at HousingWire on Monday by Kerri Panchuk: ”Survey Shows First-Time Homebuyers Growing Weary of Short Sales”. In it, the author cites a recent survey that indicates a slide in the percentage of first-time homebuyers who have acquired short sales – from 54.1% in November 2009 to 39.7% in August. 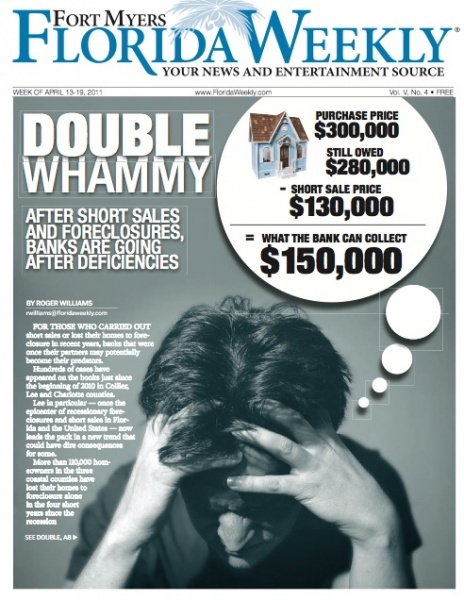 We are all aware of the technical challenges of short sales; but the payoff in dealing with and overcoming those challenges is, according to the report cited, that “short sales . . . generally sell at prices 27% lower than non-distressed properties . . . .” I got to thinking that if this is true – that a buyer could expect a 27% discount by buying a short sale – then it would be nuts to “grow weary” of them. Nuts, unless of course these first-time homebuyers are entering into short sale transactions with poorly set expectations. Having orchestrated over 700 short sales over the last three years, we understand just how wrong things can go when expectations are not set properly. So here are a few pointers mostly from a buyer’s agent’s perspective which should go a long way toward helping to manage your buyer’s expectations and toward helping them hang in there to take advantage of the short sale savings. Congratulations! Your short sale offer was approved! We want you to know that as a short sale realtor, you’re in good hands with Winged Foot Title. We believe in exceptional service without exception. There has been a substantial amount of buzz in the real estate industry lately about MARS. 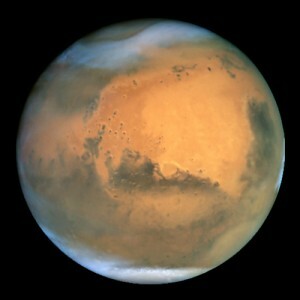 No, not the red planet; although the market has been rather other worldly. MARS is the acronym for “Mortgage Assistance Relief Services”, a set of real estate-related services now defined and regulated by the Federal Trade Commission. The Final Rule, which became effective on December 29, 2010 was published in the Federal Register on December 1, 2010 at Vol. 75, No. 230, pages 75092 to 75144. It has REALTOR® associations scrambling to ensure that their members are compliant (see, e.g., the Florida Assn. 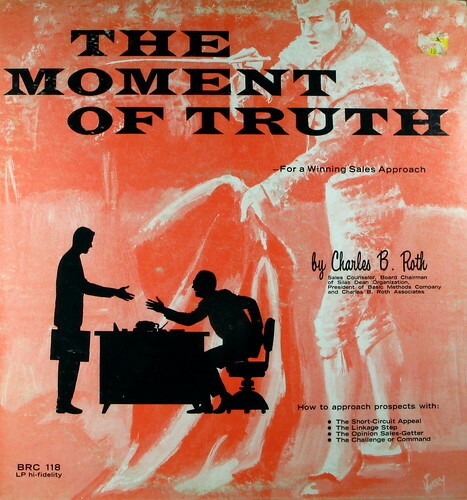 of Realtors Legal Center Hot Topics page), lest they run afoul of the rule in their short sale negotiations and subject themselves to scrutiny and civil penalty. All of this buzz convinced me to take a closer look at the rule as it relates to our title insurance-related short sale services. As far as I know, neither our national nor state (FL) title industry associations have issued any advisory opinions on the new rule regarding mortgage relief. 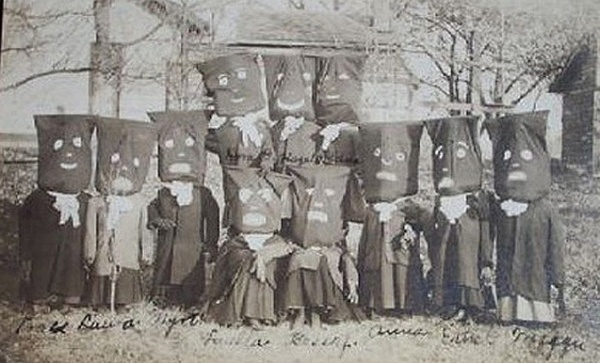 This is understandable. The rule is pretty complicated; and either an over- or an under-reaction by the associations could cause issues for their members. But since Winged Foot Title provides short sale title solutions, I thought it worth our while to look at the rule more closely. So without going into too much annoyingly detailed analysis, I would like to explore the rule a bit and explain what Winged Foot Title is doing to prepare and to react. Fort Myers Short Sales Can Be Intimidating, Luckily There Are 12 Tips That Can Help You Through Them. 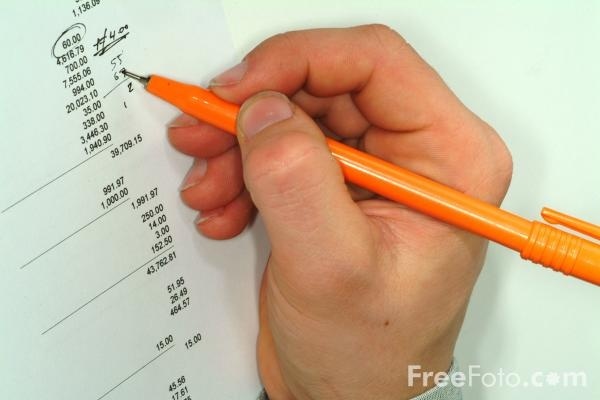 …you are going through a short sale or are interested in learning more about them. 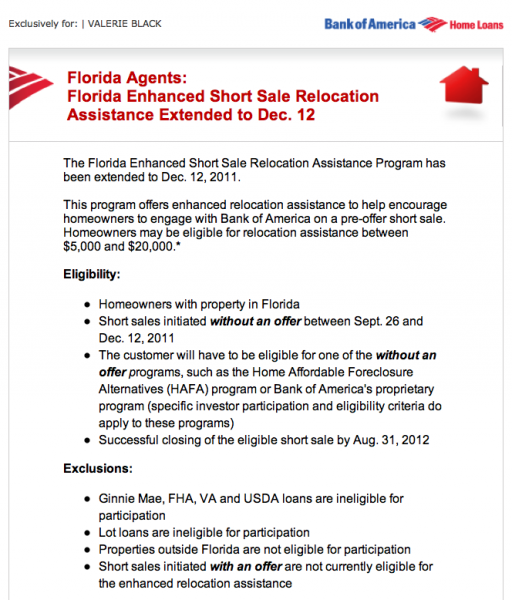 Your Short Sale Approval in Only 8 Days – How Could This Be? …short sale approval in only 8 days!